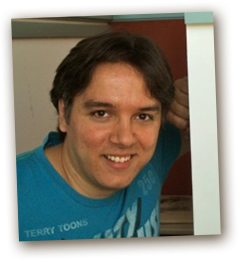 Animator and Illustrator Born in Mallorca ( Spain) in 1976. Started up doing comics and drawings , but in the 90’s fell in love with animation thanks to Disney and other influences.He decided to pursue an impossible dream of becoming an animator. Currently works at Walt Disney Animation as a CG animator in Burbank , California.